One of the best ways to visit Sedona's Vortex sites and experience the energy of the Vortexes is walking the land with a private guide on a vortex tour/hike. 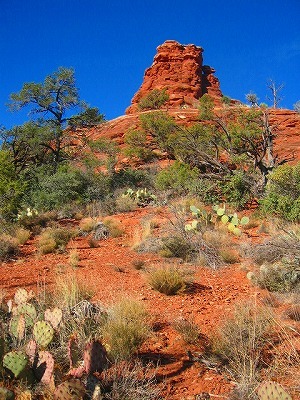 The Sedona Vortex sites are spectacularly beautiful and great for hiking! Enjoy gentle hiking and experience a guided meditation to connect with the Vortex energy on your vortex tour with Kavitaa. 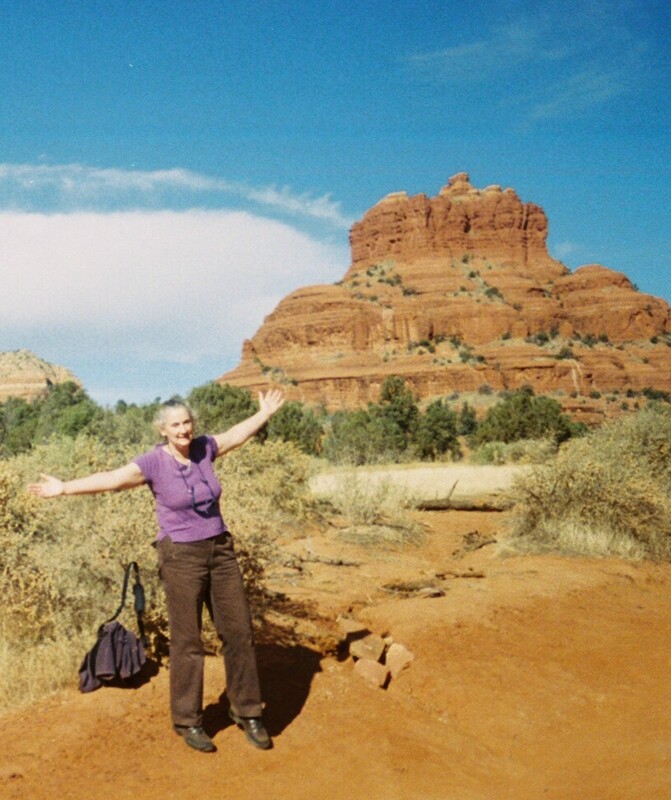 Kavitaa, one of Sedona's best-known guides, offers reasonably-priced personal Sedona Vortex tour experiences and hiking for individuals, couples and small groups (2 or 3 people). She is also available for larger group Sedona Vortex tour experiences. The hiking is gentle with a drive between the vortex sites. Thank you for a wonderful experience. I enjoyed the slowness and the energy of the hike as well as the clarity coming from the reading. 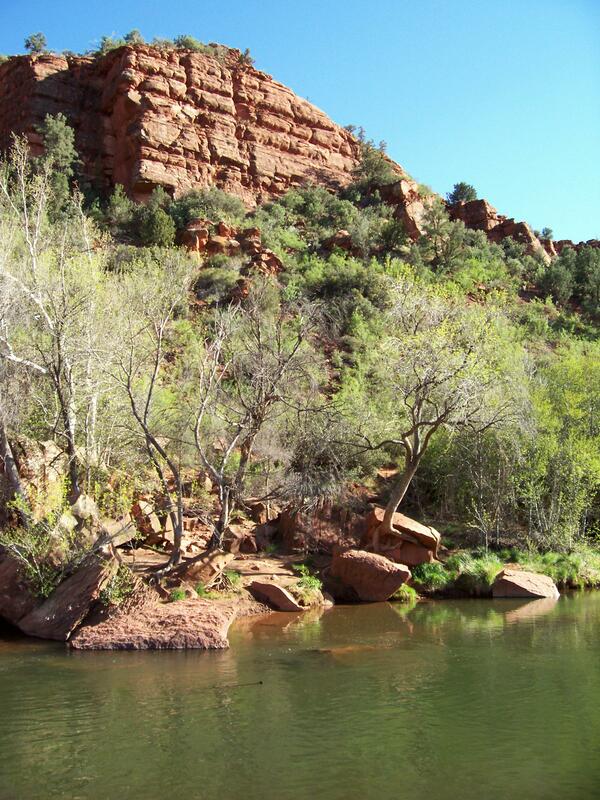 Visit 1 or 2 of the best-known Sedona Vortex sites with Kavitaa. 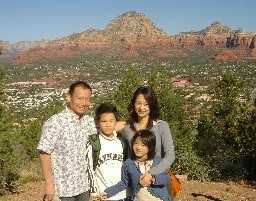 Take time to relax and renew with gentle hiking and a guided meditation in the red rocks of Sedona. Book a package with Kavitaa's reading and healing work. 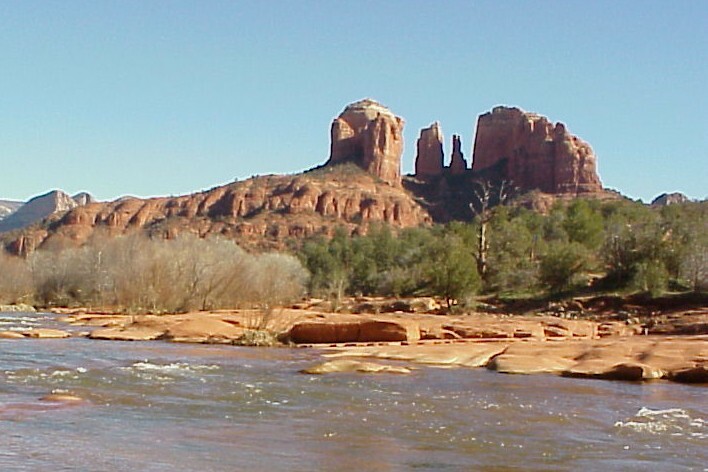 Visit Sedona Vortex sites on a Vortex tour experience, then receive Intuitive Reading/Counseling and/or Energy Balancing and Healing sessions. Available 7 days a week including all holidays.For weekends and holidays, advance booking only please.For weekdays, advance booking is recommended. Prices apply to payment in cash, traveler's checks, or personal checks on a US bank. Credit card payment is available through Paypal for a small extra charge. 1 week notice of change or cancellation is required.